NEW! Professional Camera Boat Available! Underwater Video Production, Commercials, Documentaries and Features. Former Cameraman, Director Rob Mitchell now operates Keys Diver in Key Largo Florida at the top of the fabulous Florida Keys. 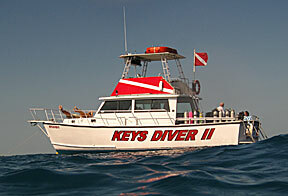 Keys Diver boasts two 40 power boats fully equipped for SCUBA diving or snorkelling. 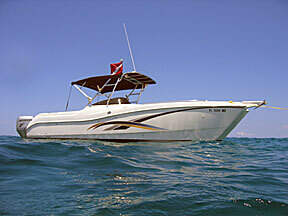 We also have a 27 World Cat power boat. It is ultra smooth and great for a camera boat. Our professional Captains are all USCG certified and have extensive knowledge of the Keys and in particular, the Florida Keys National Marine Sanctuary, home to over 500 different species of tropical fish and more than 40 different types of coral. Our crew are all trained Divemasters and PADI SCUBA Instructors. 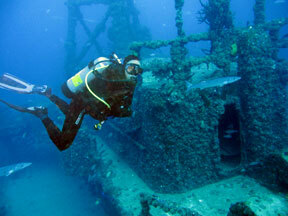 We have experience catering to film crews and can even supply safety divers for underwater shoots. Plan your next tropical shoot with a Captain that knows the film industry! Contact Keys Diver now to discuss your film needs. Rob Mitchell, Blue Ocean Films - cameraman, photographer, editor and director has worked with major corporation heads producing ad layouts, TV commercials and documentaries. 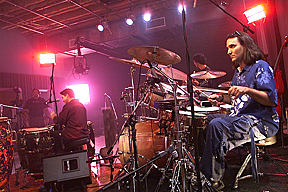 Steadicam and crane experience. The Wine Frontier - a documentary on the wine industry, focusing on the Los Olivos vineyards in California and in particular, the Fess Parker vineyard. 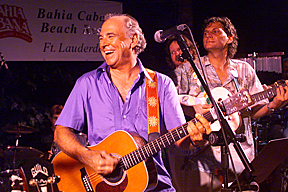 Fess may be better known for his roles as Davy Crockett in the late 50's and Daniel Boone in the early 60's . 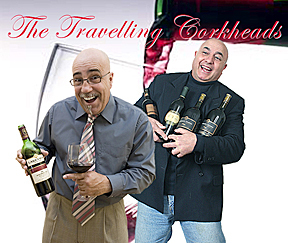 The success of The Wine Frontier has lead to the creation of The Travelling Corkheads, a new wine/travel series curently in pre-production. It features vice President of the International Sommeliers Guild, Jose Paradela and renowned wine entertainer Chuck Byers . Rob Mitchell, Blue Ocean Films - available for freelance photography and camera work . Fully digital cameras, both still and video, DAT audio recorders, cranes, dolly and camera stabilization bring your production to life. The Wine Frontier aired on CHEX TV - CBC affiliate and on Rogers Digital, channel 129 on Friday August 17th, 24th and 31st at 5pm.